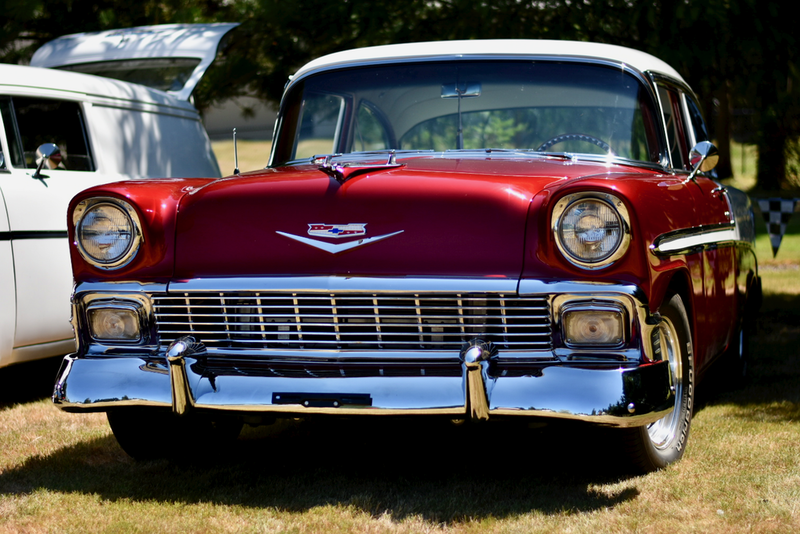 The Vintage Chevrolet Club of America is dedicated to the preservation and restoration of all Chevrolets, including “personalized” Chevrolets and GMC’s. 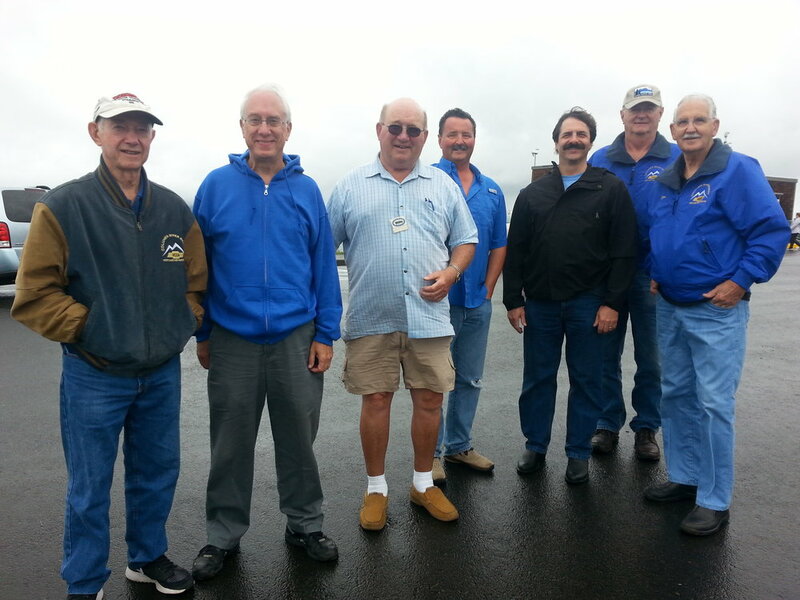 The Columbia River Region VCCA serves classic car fanatics across Portland, Oregon and SW Washington. We are one of 80 regional VCCA chapters in the nation, where members enjoy camaraderie through monthly club tours, regional events, and assisting each other in our various car restoration efforts. 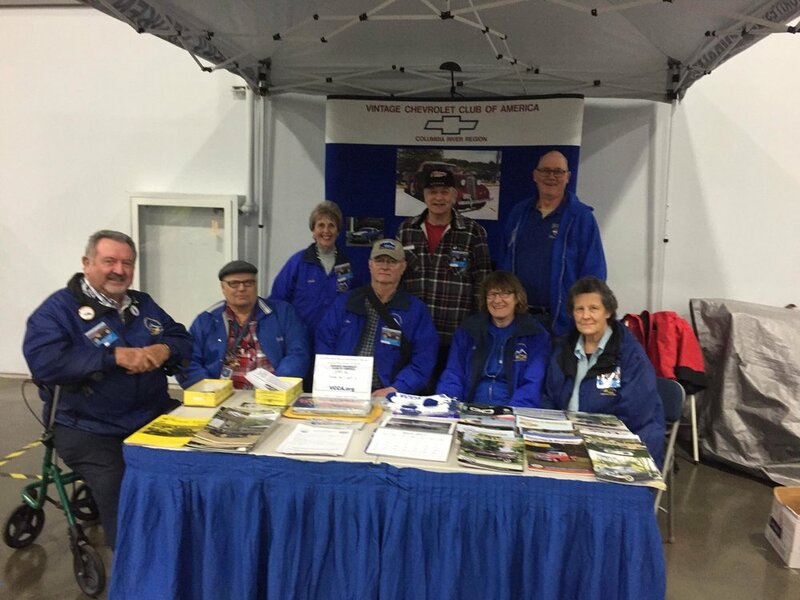 We recently celebrated our 50th anniversary and are looking forward to many more great tours and events with our Chevys, GMC’s, and friends. And you don’t have to own a Chevy/GMC to be a member--just share our excitement for these wonderful cars! Learn more about club membership here. 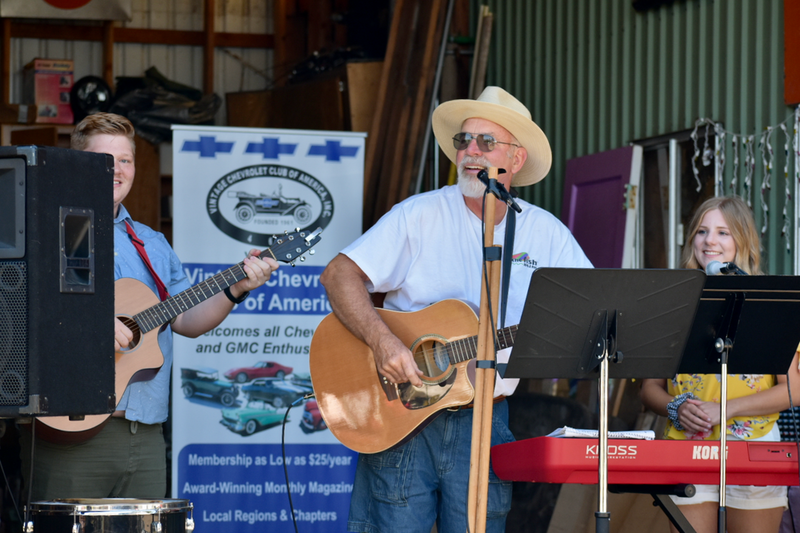 Join us for the 48th Annual Northwest Meet, hosted by the Columbia River Region VCCA. We have a full program of events planned, including tours (self-guided as well), judging, and an awards banquet, all centered in Albany, Oregon in the heart of the Willamette Valley. >> Prospectus & Registration Form now available. Come tour with us! 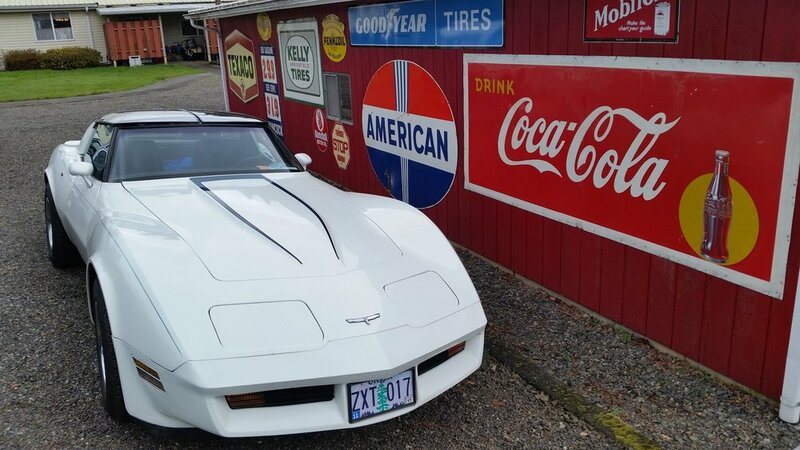 We gather each month to caravan together around Oregon & SW Washington, sharing our love for our vintage cars while exploring unique destinations of the region along the way. And you don’t need to be a member—just come!